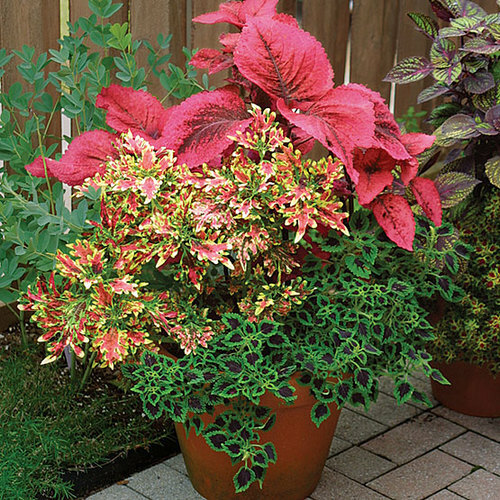 26-inch-tall ‘Vulcan’ has a complex color scheme: crimson with an undercurrent of reddish rose, enhanced by brushes of black that heighten the richness of its crimped, puckered leaves. 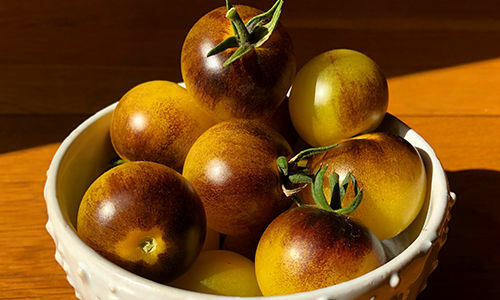 A defining edge of lemon yellow causes the leaves to stand out from one another instead of blurring into a solid mass of color. 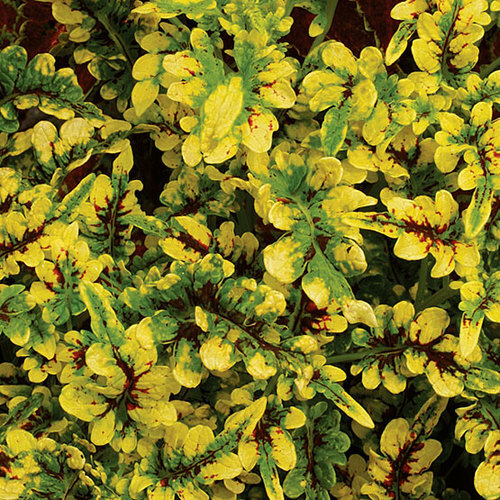 ‘Vulcan’ makes such a dramatic statement that a single plant can carry a scene for the entire season. 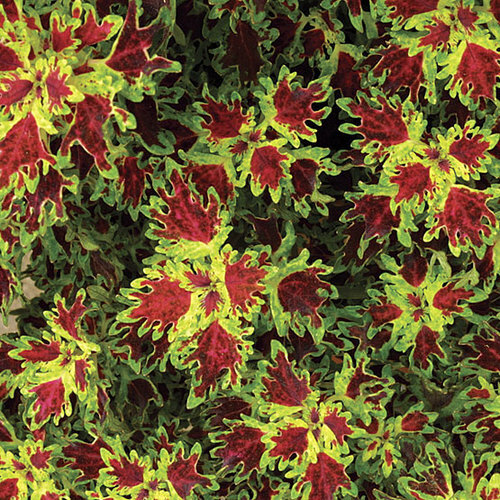 Want to make more of your coleus? Check out this article. Noteworthy CharacteristicsMay be overwintered indoors where not hardy. 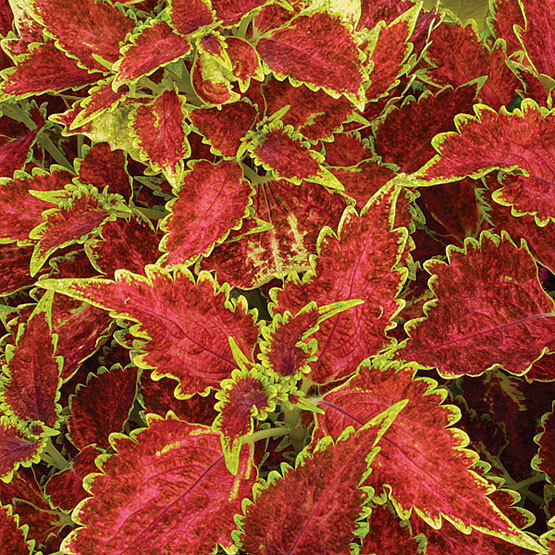 CareColeus are tender tropicals that are generally grown as annuals because they are hardy only in Zone 11. 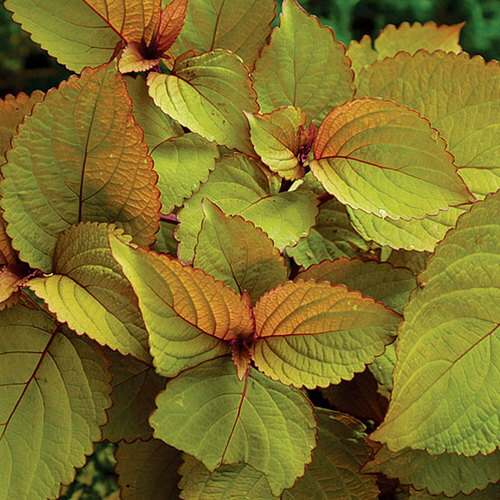 Provide full sun to part shade and moist but well-drained soil. Water freely in dry weather. 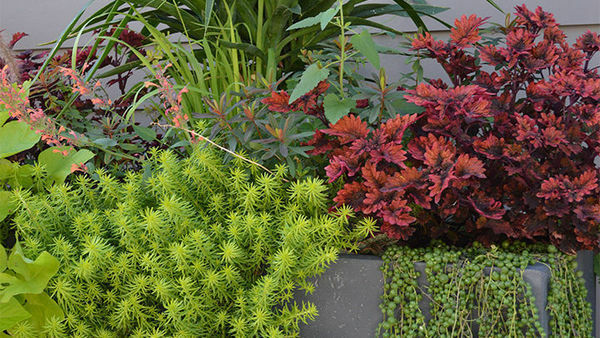 Pinch back young plants to encourage bushiness. 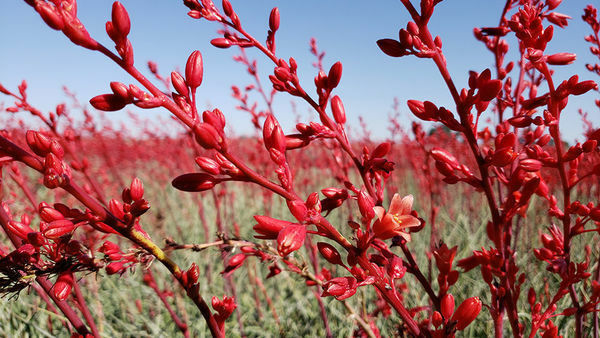 Flowering stalks may be removed to keep the focus on the foliage. 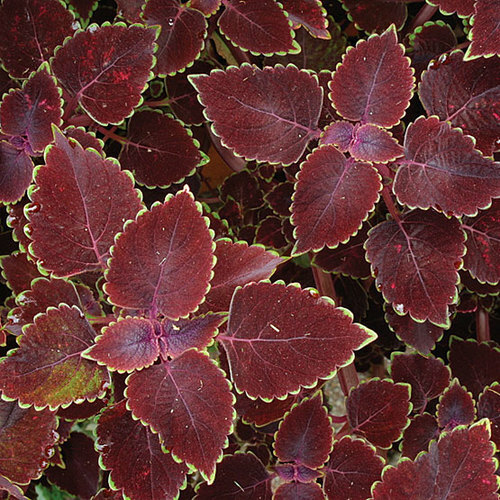 PropagationColeus are easy to grow from cuttings. 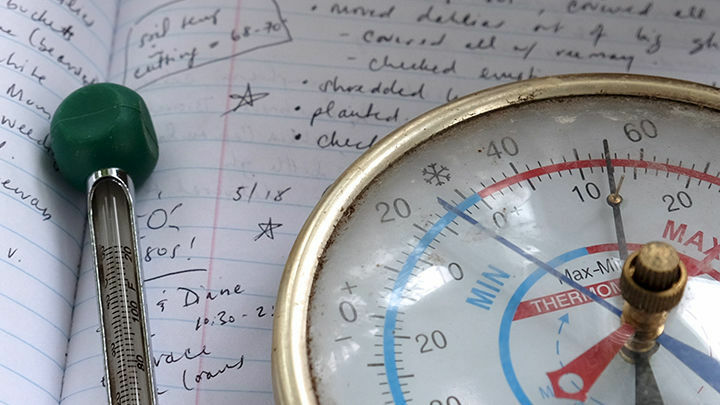 Wait to put plants outdoors until spring nights remain above 50°F. See the link above for step-by-step instructions. ProblemsColeus are generally unbothered by pests or diseases when grown outdoors, but watch for aphids, mealybugs, and spider mites indoors.